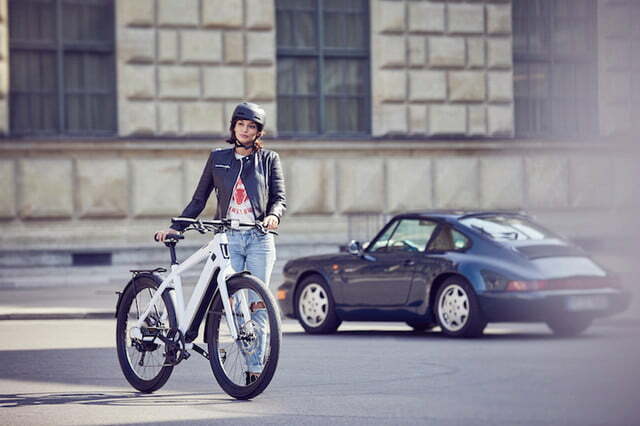 If there is one area where ebikes have continued to make inroads, it is with urban commuters looking for efficient alternatives to driving their cars. 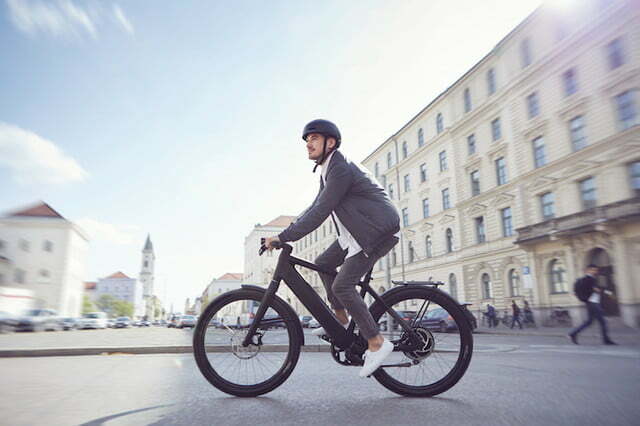 Bike manufacturer Stromer has found innovative ways to meet the needs of those types of riders in the past and continues to do so with its latest model, delivering a high-tech option that promises to provide speed, range, and a host of features in one package. 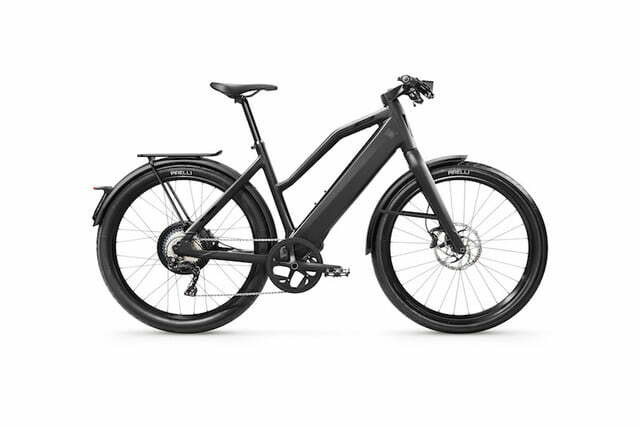 The Stromer ST3 utilizes the company’s Syno Drive II rear hub motor, which is an evolution of the electric drive the company has used on its previous ebike models. 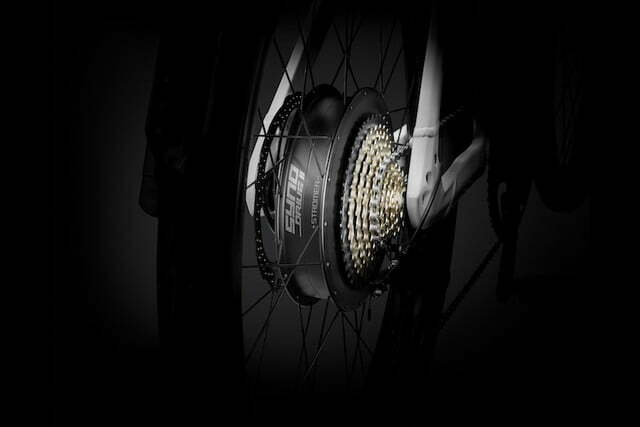 The upgraded motor produces as much as 600 watts of power and 44 newton-meters of torque, which translates to pedal-assisted speeds of up to 28 mph out on the road. When paired with the ST3’s onboard regenerative braking system, the second-generation electric drive is cable of achieving a range of up to 93 miles before depleting its battery. That’s nearly twice as far as a Chevy Volt running on battery power alone. 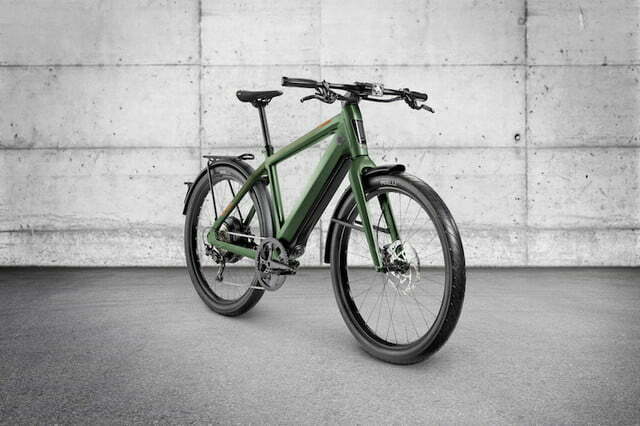 When designing the ST3, Stromer put a lot of thought into the geometry of the bike and how it could impact commuters. 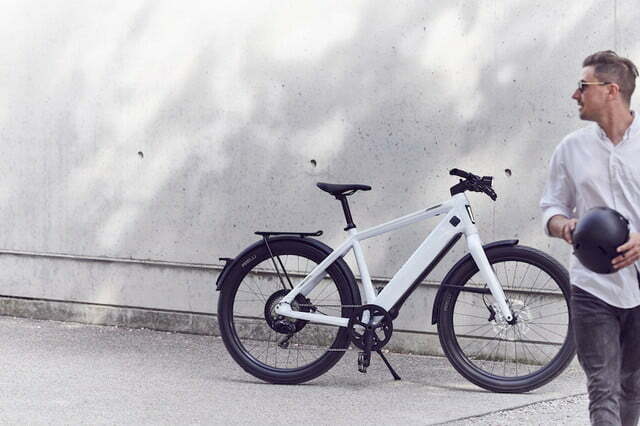 The ebike has a short chainstay and wheelbase, which should provide greater balance and stability in tight urban environments. It also comes with 27.5-inch tires that offer a more comfortable ride, even on rough pavement. The tires were developed specifically for Stromer by Pirelli with the idea of maximizing traction while riding around town. 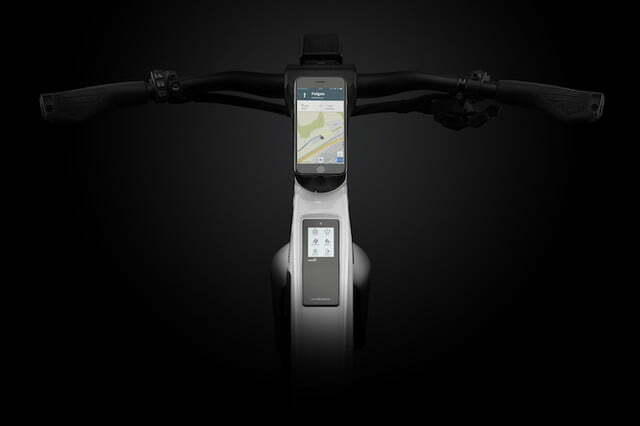 The ebike also connects with Stromer’s Omni app (iOS/Android) to unlock a host of functionality. For instance, the app can track distance, average speed, and duration of a ride, while also giving commuters the ability to tune the performance of their bike as well. The app can also enable onboard theft protection measures such as a built-in lock and alarm system. It even gives ST3 owners the ability to locate their bikes using GPS tracking and enables keyless access to the ebike’s battery. Stromer has gone to great lengths to create a clean aesthetic for the ST3. 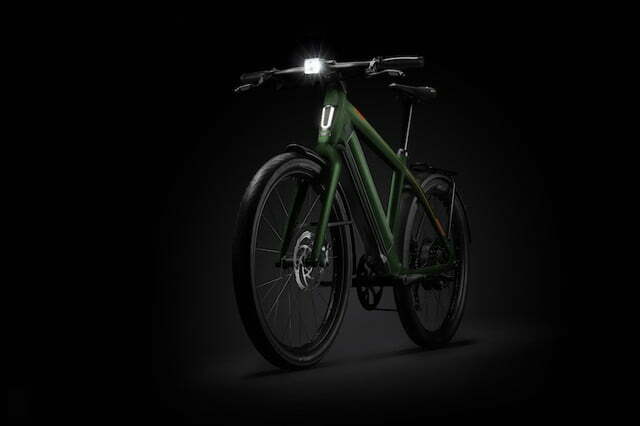 The bike’s speedometer and touchscreen are integrated directly into the top tube, while the battery is hidden from view in the down tube. Built-in LED lights on the front and back are also nicely concealed in the ST3’s design with all wiring concealed in the frame of the bike itself. 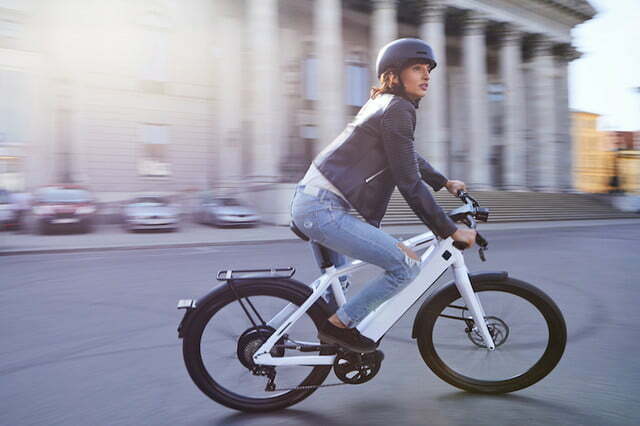 The result is an ebike that doesn’t look like an ebike, which helps it to run under the radar of would-be thieves too. The ST3 is scheduled for release this fall with a launch edition — complete with premium saddle, a deep-green paint job, and a 983-watt battery — arriving first with a price tag of $8,399. Shortly thereafter, a standard model will also go on sale with a black and white paint job and an 814-watt battery. It will be priced at $7,499. 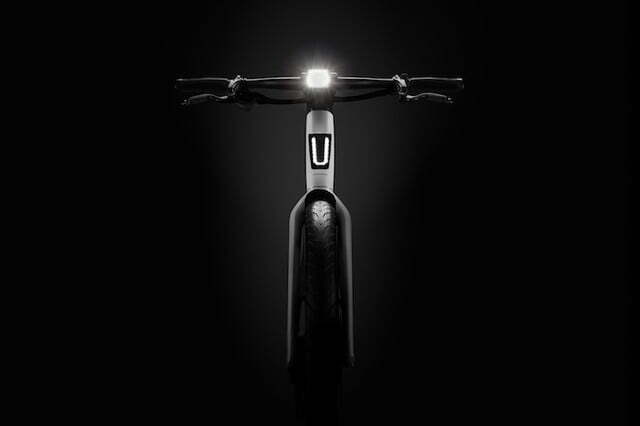 Watch the Stromer website for updates. Published on Fri, 13 Jul 2018 20:31:28 GMT, © All rights reserved by the publisher.